Pakistan Railway is the lifeline of country as it provides an important mode of Transportation in the farthest corners the country. 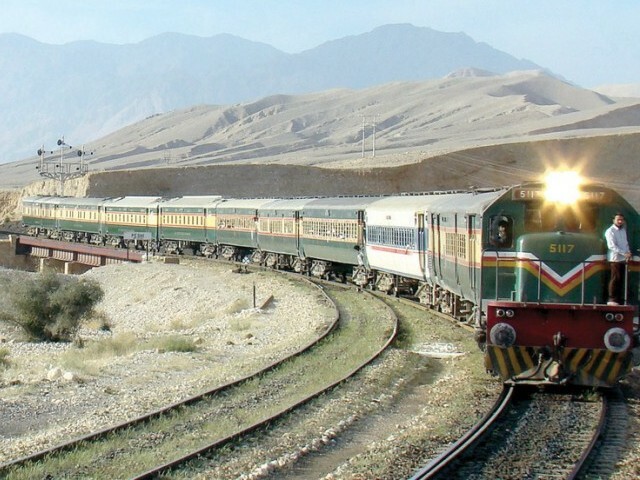 Pakistan Railway is an organization operated by professional management and competent staff endeavors to provide reliable, competitive and economical service of recognized standards to its customers. There are many career opportunities in Railway police Pakistan. Jobs are offered in Pakistan Railway Police from time to time. First of all you have to look for the job advertisement of Railway Police Pakistan in the newspaper. Then you have to apply for the job after that physical and written tests are conducted. Application forms are available from the main railway station office. Eligible interested candidates have to submit their filled job application form at the nearest superintendent railway police office. All the documents mentioned above should be dully attested by Gazette Officer or Magistrate. Candidates will have to bring all these documents with them at the time of written and physical tests. Candidates must mention their residential address with the job application form. In case you are a relative of Railway servant then you must bring the job certificate of your Mother or Father. Candidate’s physical tests and interviews are conducted at the SSP Railway police office mentioned in the advertisement. The applicants should have to pass all the tests such as written test, interview and the physical test from the Divisional Medical officer on their own expenses. There is no any relaxation in the qualification, height, age and other mentioned requirements. Government employees are eligible to apply as well. The officer has the right to reject the application at any time. The Selection Department can increase or decrease the seats at any time. A call letter will be issued to the selected candidates, in which interview date and time will be mentioned. The selection of the Prosecuting Sub Inspector will be in the Lahore. We will let you inform about the latest job vacancies in Pakistan Railway Police. So keep visiting Gotest.pk to get more updates soon.